The ICO of MobileGo ended long ago; started on April 25, 2017, for a month; however, many of the potential investors want to learn about how the platform is heading towards achieving Gamecredits ecosystem’s benefits. 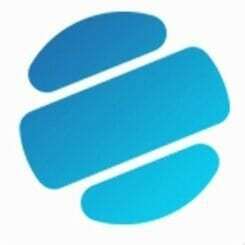 The MobileGo, from the views of current investors and users, seems to be a great starting platform, similar to Gamecredits site and Slack. If you want to know about the previously held crowdsale of MobileGo and what the platform intends to bring for its users, read the article below. The MGO tokens were offered in the ICO against BTC, WAVES, GAME, and ETH. For GAME deposits, there is a bonus associated. It is to be noted that any game collected would not be sold on the open market, rather, it would be used for OTC sales with the strategic partners. MGO tokens are the first crowdsale token ever to be based on two blockchains. The credit of this unique feature goes to Incent’s BlockSwap Ethereum’s smart contracts that will enable decentralized gaming competitions and tournaments, while the Waves platform enables token operations. Users can send their tokens to their waves wallet or Ethereum wallet irrespective of what they have invested with. 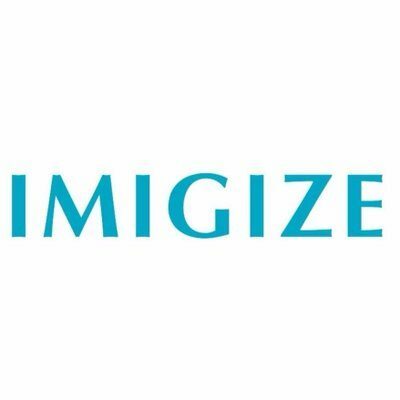 The crowdsale, issuing 100 million active MGO tokens, distributed the tokens to investors after the crowdsale ended. 100 million MGO has been created on Ethereum as well as Waves blockchains. 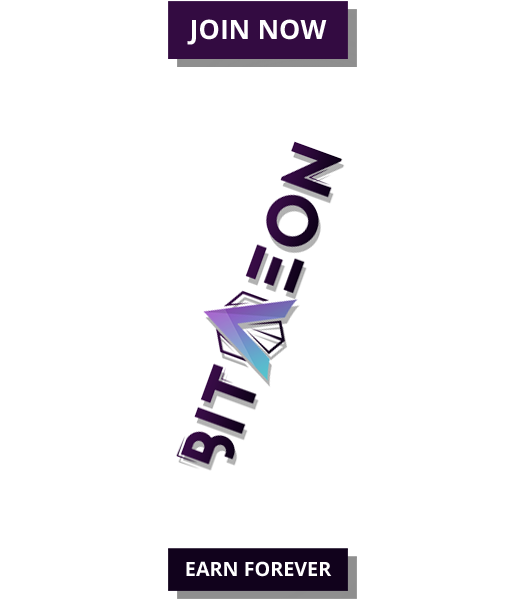 Out of this 70 million had actually been sold in the ICO, while 30 million reserved for partnerships, marketing, and development for the coming 5 years. In addition, early birds also got discounts based upon the pre-defined percentage and criteria. MobileGo platform holds all deposited funds in multi-sig wallets. All MGO tokens are now being traded on an open market. 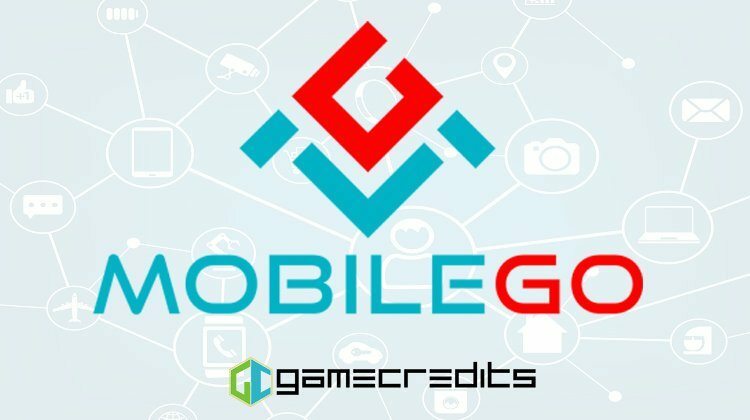 A certain percentage of revenues from sales commissions of GAME to gamers through GameCredits wallet is to be used for purchasing back and burning MGO tokens on a periodic basis. Since MobileGo is under the partnership deal with ICO tech providers, Incent bonuses are also to be distributed to all investors corresponding to their deposits, with .5% of the investment back to Incent. Incent is the blockchain loyalty scheme, aimed to disrupt rewards industry.